A performance exhaust system gives you the best bang for your accessory buying buck because it appeals to so many of your senses. When you stomp on the gas and get pushed back against the seat, you can feel the increase in power. You can see the highly polished stainless steel tip and admire the way it complements your ride’s styling. And you get a deep, visceral feeling when you hear the exhaust note’s rumble that turns into a roar when you accelerate. A muffler is one of the most important factors in improving exhaust flow and sound. Besides getting the right power, the performance mufflers offer a particular exhaust tone so you can be one step ahead of other drivers on the road. It is not an easy task for a car owner to find the right and high-quality tip muffler. We have collected top 6 best burnt tip mufflers for car to help you with your choice. Spec-D Tuning, based in Walnut, California, provides high-performance and cutting-edge styling parts and accessories for every part of your car, including engine, suspension, lighting, exterior, and interior. Compared to the restrictive and quiet as a church stock system, a Spec-D system will let your engine breathe, letting out hidden horsepower and powerful sound. Spec-D Tuning MF-RS310T N1 4″ Burnt Tip Muffler is made of high-quality T-304 stainless lightweight steel with titanium burnt tip. 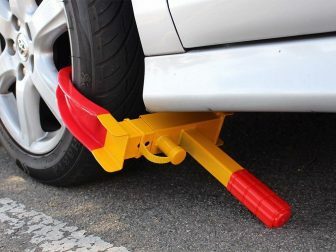 This item has a straight exit design muffler that fits mostly any cars. With this product, you will get a greater flow & higher power gain due to the less restrictive design. Moreover, it allows greater exhaust velocity for better mid-range boost response & high power. Benefit from greater exhaust flow capacity as engine tuning levels increase. We would highly suggest this to anyone who wants a nice crisp clean sounding exhaust system. DC Sports is a company that focuses on the needs of the sport compact market. So if you feel the need for speed and are determined to turn your vehicle into a lightning-fast street-racing car, there’s no better brand for you than DC Sports. Engineered for limitless efficiency and maximum performance, the DC Sports products are a sure way to give your vehicle the boost it needs. DC Sport EX-5022 features 100 percent stainless steel construction. It fits 2-1/4in inlet x 4in outlet x 15in long. 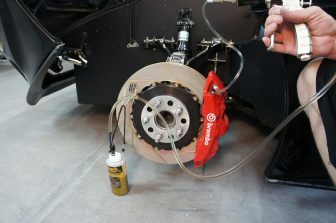 With this product, you will not only increase horsepower but also reduce back pressure. DC Sports mufflers are made to replace your vehicle’s factory muffler which offers improved looks and deeper tones. You will not be disappointed with this excellent product. The Spec-D system replaces your restrictive factory pipes and mufflers with large diameter mandrel bent tubes, and a free-flowing muffler, for the best exhaust flow, more power, and great sound. 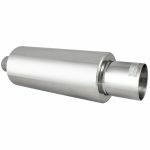 This 3″ Outlets Dual Tip Exhaust Muffler is made of long-lasting, corrosion resistant stainless steel, so you’ll get many years and miles of performance and enjoyment. 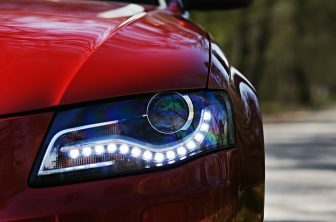 This product will greatly enhance the appearance of your vehicle. 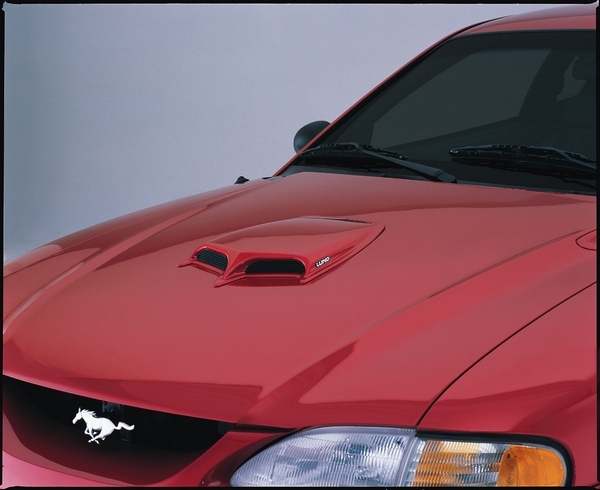 You will also get a greater air flow for maximum performance due to the less restrictive design. Spec-D warrants that its products are backed by 30 Day Money Back Guarantee & 90 Days Limited Warranty from the date of purchase. It is a pretty decent muffler, especially for the price. If you are looking for a great sounding and looking muffler, then give this a try! DC Sports has always been first when we talk about speed and performance, and there is also no other product that can have the DC Sports look, feel, and quality. Every DC Sports product is precision-engineered and dyno-tested to give you maximum gains and make sure you can squeeze out the speed you deserve. After the products are finished, they are meticulously checked for imperfections by the company’s experts, so the product you get is guaranteed to meet the highest quality standards and be free from any defects in materials and workmanship. This muffler fits 2-1/2in inlet x 4in outlet x 21-1/2in long. It is made of 100 % stainless steel mirror like polish finish. This product will increase horsepower and reduce back pressure of your vehicle. This is a nice top-quality muffler that costs affordable. This top-notch MegaBrand product is meticulously designed with the utmost care and attention to detail to ensure outstanding durability. 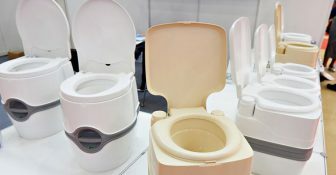 Manufactured from premium materials to strict standards, this product delivers unsurpassed quality which makes it the perfect option for your ultimate satisfaction. MegaBrand N1 4″ Burnt Tip Muffler is made of high-quality T-304 stainless steel and has a lightweight design. 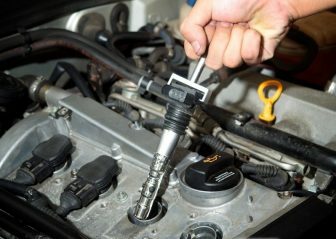 This item will provide your car with an extra edge with its deep rich sound that comes out. It also includes a removable silencer and features a nice sporty look. 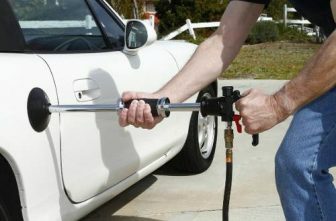 Note that some cars require welding, so you need check with your local auto shop before you order. This MegaBrand product ensures great appearance during years of continuous use. It will serve you reliably for many years ahead. When buying from MegaBrand, you can be completely confident that you won’t be disappointed with the purchase. 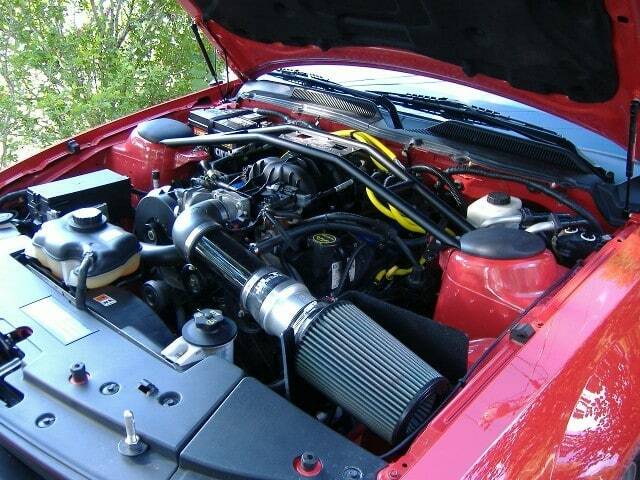 HK5 Motor Inc. is one of leading manufacturers of performance automotive parts. 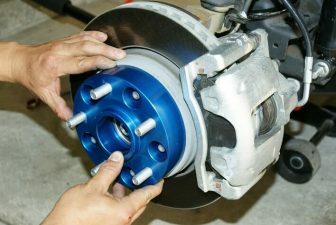 It offers a comprehensive line of superior quality coilovers, downpipes, transmissions, drop-in filters, pistons, superchargers, and more. All HK5 mufflers are made with expert care and professionally designed to meet your highest requirements. This product is made of high-quality T-304 stainless steel and manufactured using state-of-the-art technology to serve you for years to come. 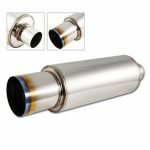 Univeral 4″ N1 Burnt Tip Stainless Steel Muffler will provide your car with a deep and smooth sound. With this muffler you will also get a removable silencer. Designed for those who value maximum performance, this premium quality muffler greatly improves exhaust flow and sound. You will definitely be satisfied with the affordable price this unit costs. Do not hesitate! We highly recommend buying this exceptional muffler. Exhaust tips are usually the only visible part of an exhaust system. 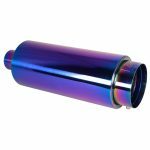 They can be the finishing touch on aftermarket performance exhaust systems, usually made of polished stainless steel and featuring the name of the exhaust manufacturer, but they also come factory installed on many cars and trucks. 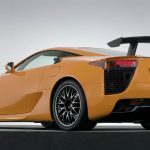 However, any car owner would agree that a gleaming exhaust tip can be an appearance upgrade for any vehicle and much better look than a rusty tail pipe. 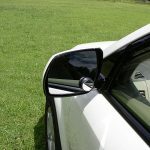 There are a wide variety of shapes, sizes, and finishes, including the style that is perfect for your car, truck or SUV. Although pipe diameter and mandrel bending have a significant effect on exhaust flow, by far the most important factor in improving exhaust flow, and sound, is the muffler. The construction of the muffler causes almost no resistance to the free flow of the exhaust gasses. 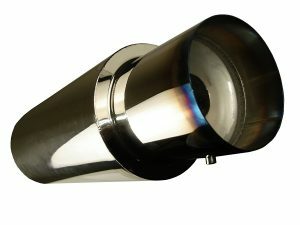 The muffler creates additional mixing of the water inside the exhaust line which results in even better noise reduction. 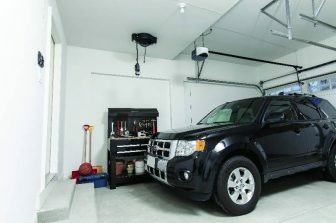 When factory mufflers are designed, making the vehicle quieter has priority over performance, because the quality of the sound from the speakers is much more important to the average driver than what comes out of the tailpipe.